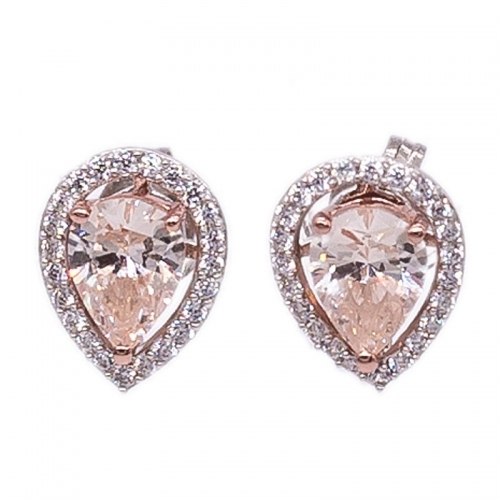 The color of Diamond Pink CZ is not the same as common Pink CZ. 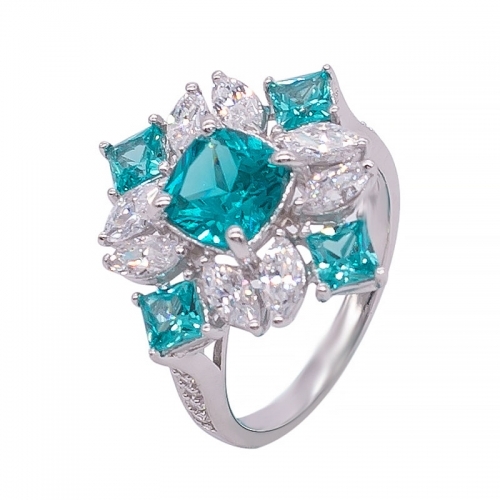 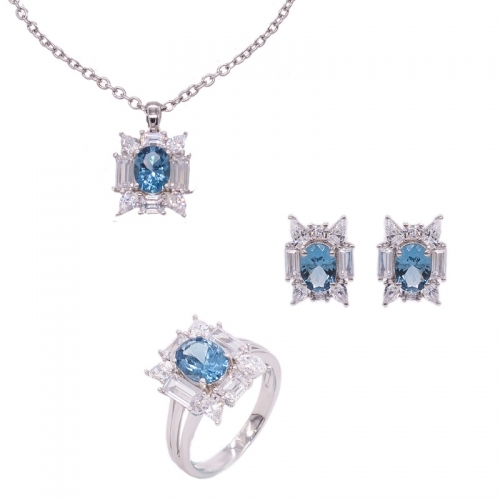 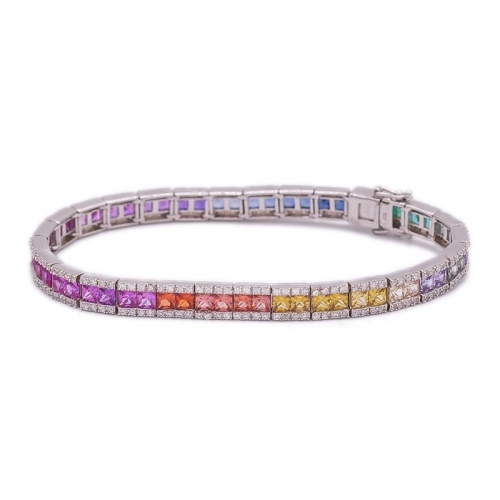 Its brilliance is close to the Pink Diamond. 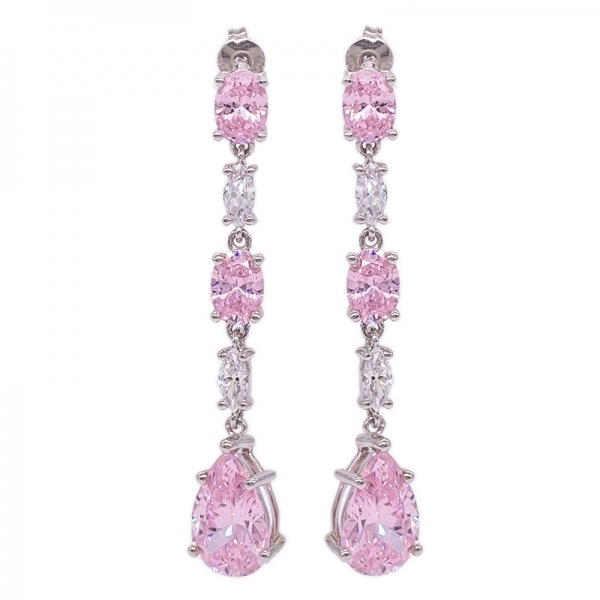 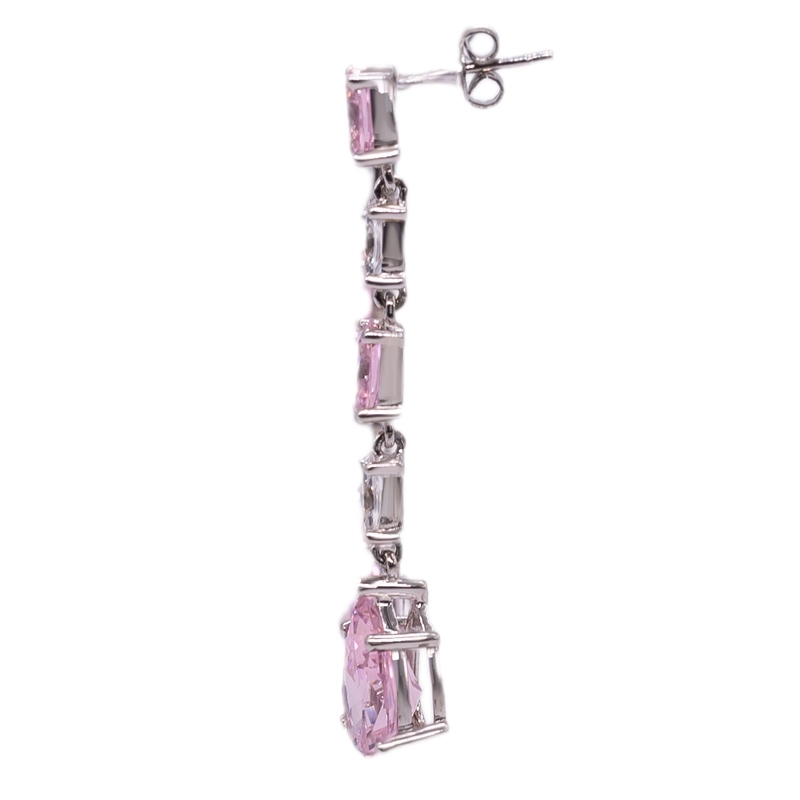 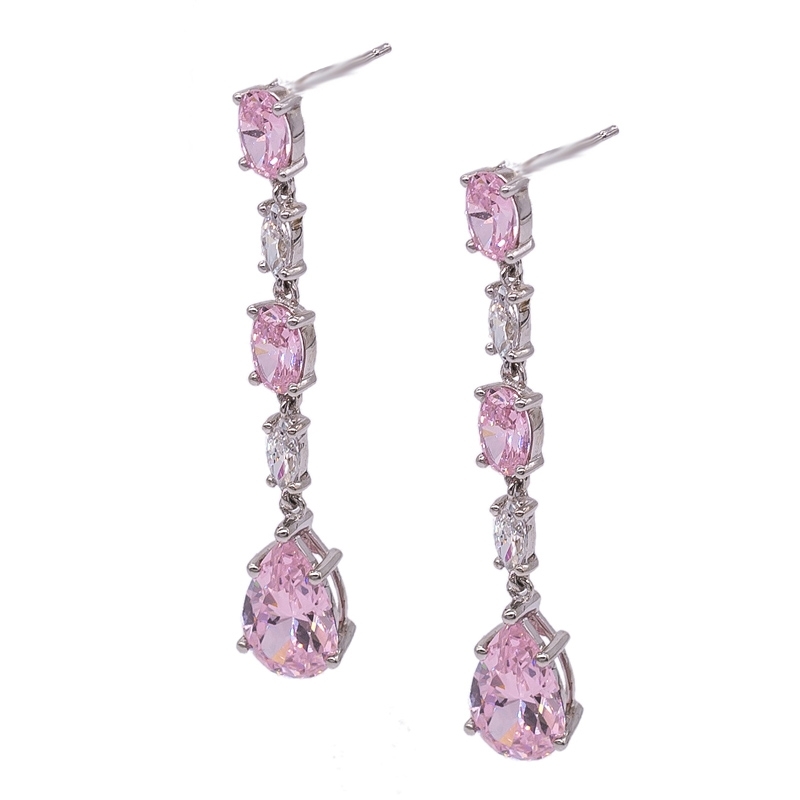 These wonderful drop ladies siver earring are made with 6 radiant Diamond Pink CZ in rhodum plated sterling silver. 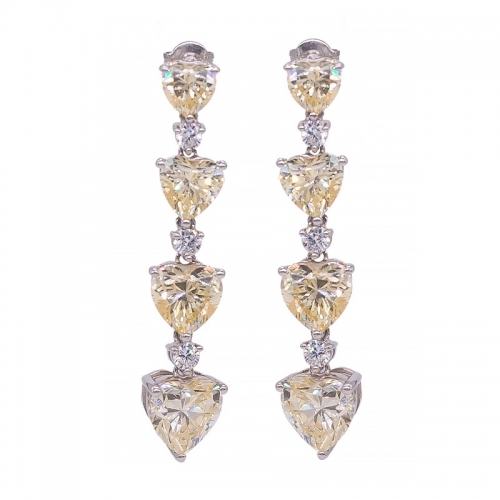 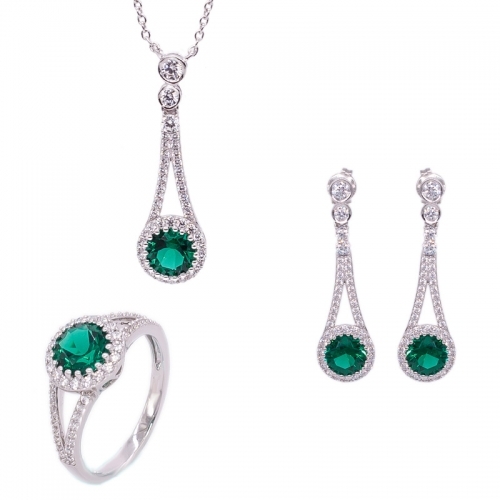 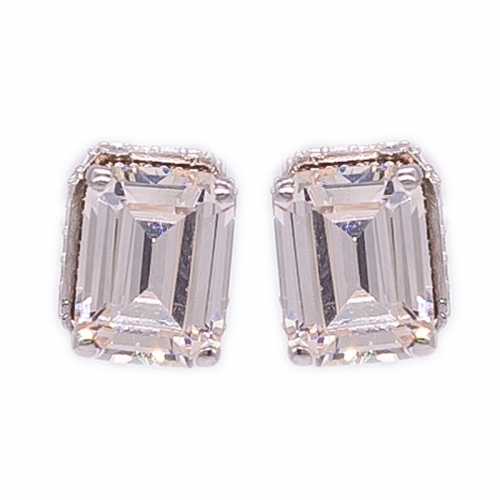 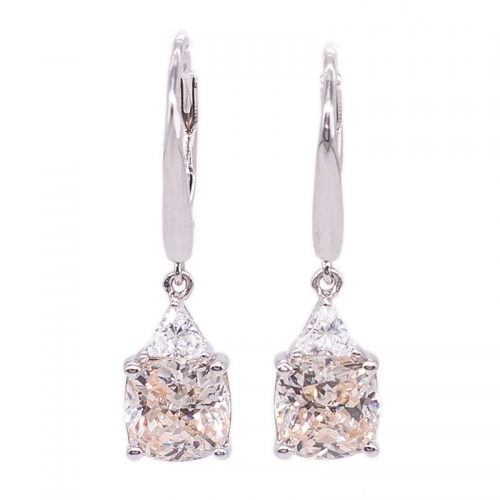 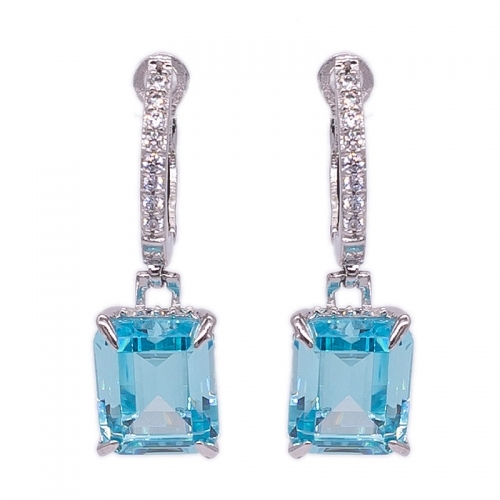 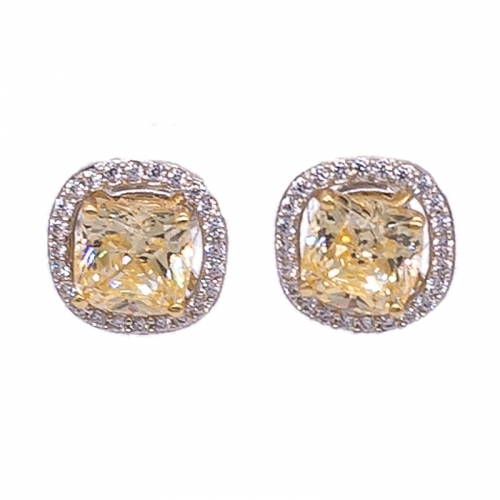 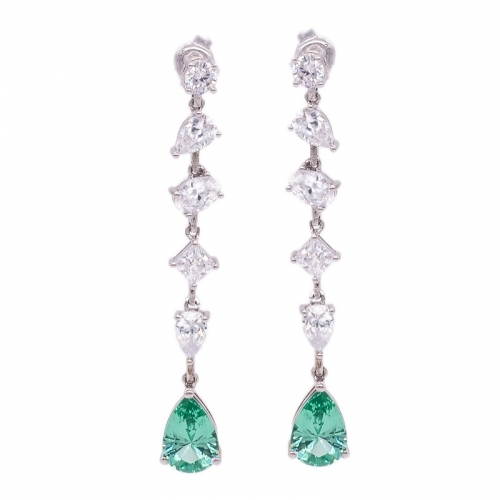 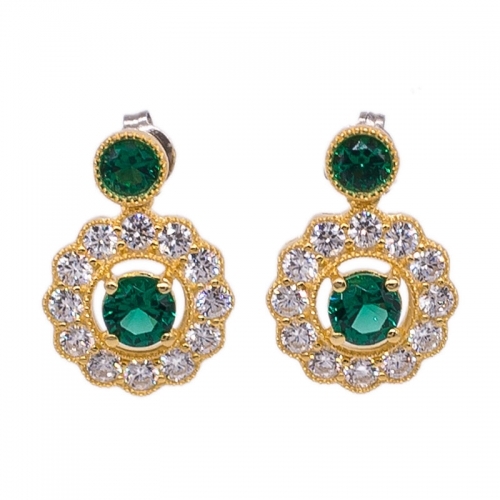 The Gold Plated Halo Style Earrings are made with Green Nano and White CZ.